This six-week program starts on April 8. 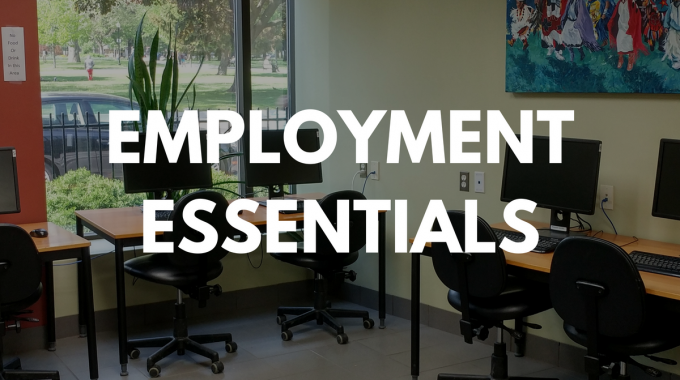 Contact Denise for more information at 416-591-2310. 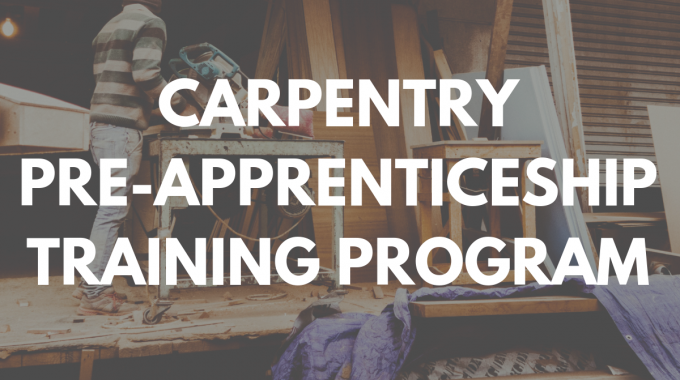 Our Carpentry Pre-Apprenticeship Program starts in April. Learn more on March 22 at 10 AM. 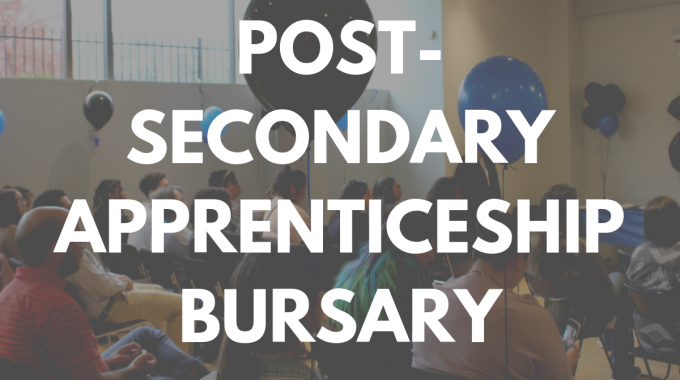 Find the Post-Secondary/Apprenticeship Bursary application package by clicking Apply Now. Deadline is March 28 2019 at 12 PM.